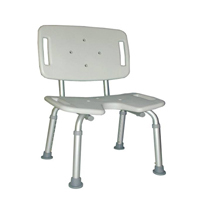 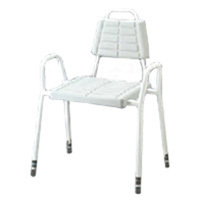 Home Medical Product Inc. supplies all kinds of medical shower chairs as a professional bath shower chair manufacturer whose main products include shower chair with / without backrest, U shape shower chair, padded shower chair, folding shower chairs and so on. 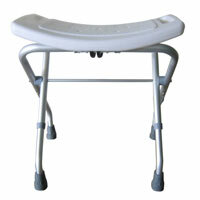 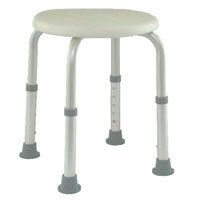 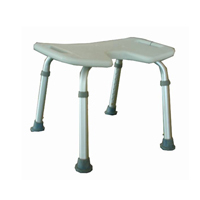 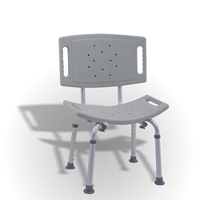 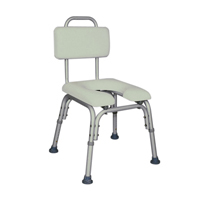 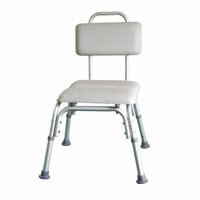 HMP's medical shower chair enhance safety and security of patient's caring. 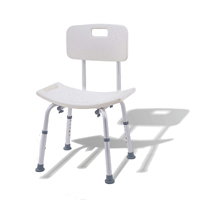 Moreover, adjustable height function of HMP bath shower chair is more convenient for using. 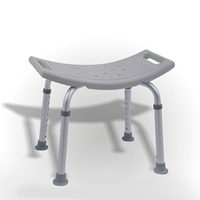 HMP is continuing developing and providing better quality shower chairs, complete service to customers.